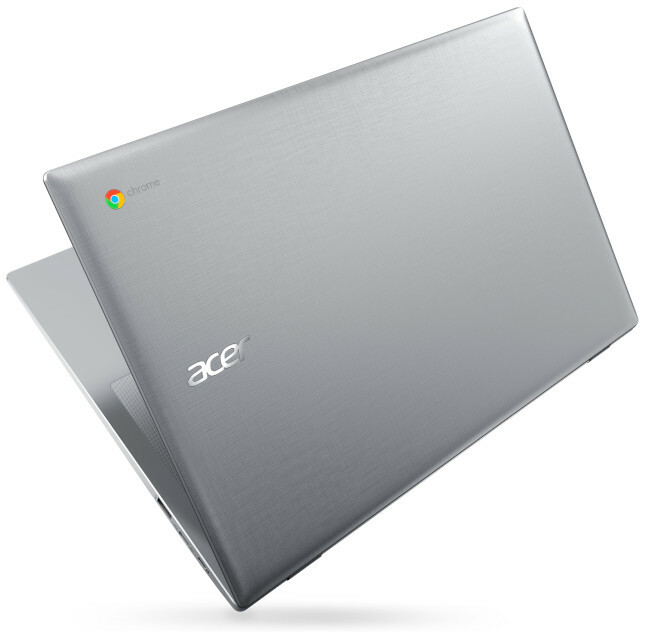 Chromebooks have fared far better than many people would have first thought when they first appeared on the market, and Google's Chrome OS is going from strength to strength. While not yet ready to topple either Windows or macOS, the operating system continues to gain features that make it increasingly appealing. One addition that is on the horizon and likely to please many users and potential users alike is virtual desktops. This is something we have heard about before in relation to Chrome OS, but a recent commit to the Chromium Gerrit shows that "virtual desks" are being worked on -- and there's even a video showing off the feature. A post on the Chromium Gerrit entitled Virtual Desks 1: Initial scaffolding includes details of a CL (change list) that hints at the future of the feature. While it is clearly very early days, there is still enough information to get one's teeth into, and the preview video gives an idea of how the feature will work. Bar that will later contain desks' thumbnails. The "New desk" button, which currently does nothing. Moves gesture taps and mouse release overview handling from a pre-target handler in WallpaperView to the ShieldView.